Fountain Hill locksmith at LockTewch24/7 is ready for your call, 24 hour a day, 7 days a week, year round’. Perhaps you lost you only car key, or need to repair your car ignition cylinder? 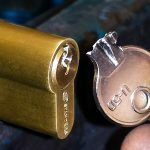 Maybe you need to re-key repair, or replace locks in your house or business? We serve the Bethlehem, including Fountain Hill, Middletown, Freemansburg, William Penn Manor, and Hanover. 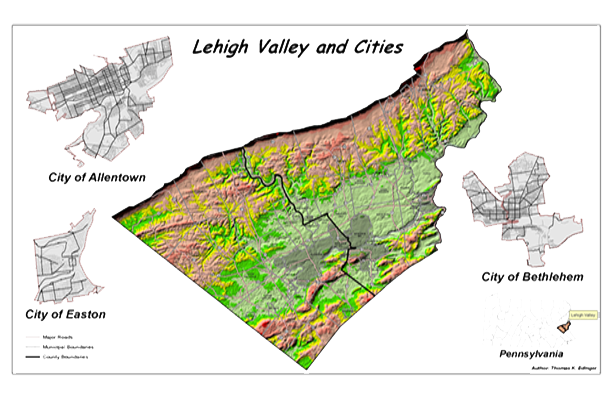 All suburbs surrounding Bethlehem, PA. West side of Bethlehem, or East side of Bethlehem, we serve the entire Bethlehem, PA. This includes South side Bethlehem, as well as, North side of Bethlehem PA. Last, but not lease, if you need a locksmith in Freemansburg PA, right now, we would be happy to help. The art of picking locks, and making car keys, the agility to provide so many type of keys, locks, and professional locksmith services, that make LockTech24/7 a leading locksmith company in the Lehigh Valley in general, and Bethlehem PA, in particular. Contact us day or night, call us if you need an emergency locksmith service or to schedule appointment, we’re here happy to assist you. If you’re locked out right now in Westgate Mall or Lehigh Valley Hospital, off Schoenersville Rd, we’re here to help. It’s important to remember that we are not charging extra for 24/7 Emergency Locksmith Service in Bethlehem PA. In the name of “roadside assistance,” we commit to provide fast automotive locksmith services in Bethlehem, PA. This include fast auto key extraction, auto lockout, car key made on site, and car key program. In addition, we also provide ignition lock repair or replace service. Don’t hesitate to call us for all your your automotive locksmith needs. We will be happy to quote you up front and to furnish the price for your automotive locksmith project. We are proud to serve the community of Bethlehem, PA. Fountain Hill locksmiths of Bethlehem are ready for variety of residential locksmith services. For instance; we provide re-key service in houses Bethlehem, and the entire Lehigh Valley. With this in mind, we also provide house lock repair, and residential lock replace service, as well as all kind of residential lock installation service. Whether you need a locksmith in Fountain Hill or Feemansburg, we are just one phone call away. And whether you locked yourself out of your apartment, your house, or your mansion, we’re able to unlock any residential door. Whenever you need residential locksmith in Bethlehem PA, please call us. Tell us your lock type, brand, and model, and we can tell you the rest. Our professional commercial locksmiths are leading the commercial locksmith industry of the Lehigh Valley. Whether you need to a simple re-key service or to replace access control system, we are here to help. LockTech24/7 commercial locksmith services in Bethlehem to re-key, replace, or repair commercial locks. With this in mind, we also repair panic bars, electric strikes, or magnetic locks. With this in mind, mortise lock, or rim lock, as well as commercial entry lever, we can help you, easily. Feel free to callus to schedule an appointment to estimate your commercial locksmith project. We drive a mobile locksmith shop. This allow us to travel anywhere, in the Lehigh Valley PA, in general, and the Steel City of Bethlehem, in particular. 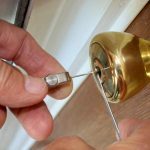 It’s important to realize that our professional locksmith services does not end with this list. Please contact us for any locksmith service may come on your way. Fountain Hill Locksmith expert is ready to deal with any task you may have with your locks, keys, and security. Not just, you can rely on the service of LockTech24/7, but you can also have peace of mind the the job has done right. Our Fountain Hill Locksmith is strive to customer satisfaction, so you can rest assure your satisfaction is 100% guaranteed.